This look is inspired by Olivia Pope of Scandal. 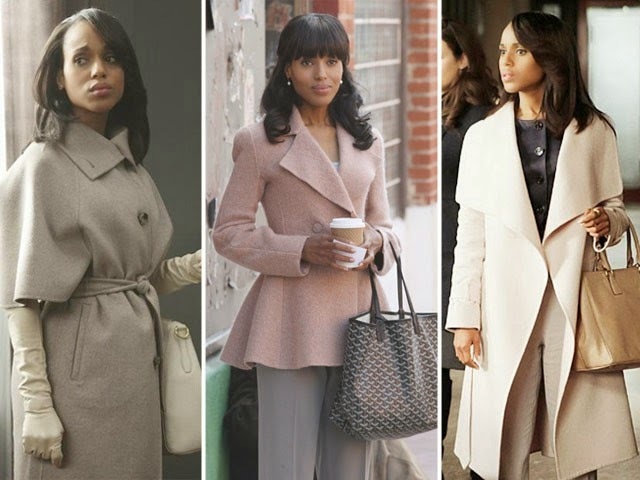 Kerry Washington’s character is the queen of glorious coats. So much so, the character’s style inpsired a clothing line at The Limited. The character has a way of making sure every piece means something, and that is a skill that most can’t capture. Even ME, a stylist find it hard to make every piece matter. But delibert dressing, like Olivia Pope, can be a very stylish experiment. The look this week, is the first step in demonstrating dressing deliberately. From the warm yet stylish overcoat, to the gorgeous leather leggings, each piece can stand alone and work together. It makes getting dressed easier. Does this look inspire you? Tell me in the comments!